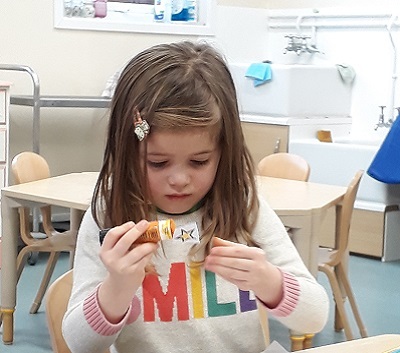 In Nutkins we continue to help the children increase their independence, but we are always ready to help when needed and encourage older children to help the little ones. 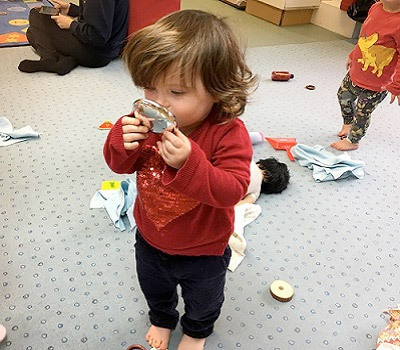 In addition to practical life activities, which will help them to cope with buttons, zips and poppers and also with pouring their own drinks, carrying trays, cleaning up spills, sweeping etc., they will be introduced to the Montessori equipment. Much of this is for the refinement of the senses and involves things like matching colours, fabrics, textures, smells and sounds. We aim to spend as much time as possible in the garden, where activities are set up for the children that make the most of the space and the natural environment. 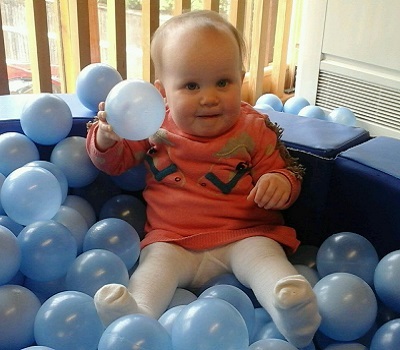 When possible children are given a choice as to whether they play outside or inside and they are able to move between the two areas independently, moving resources around as they please. They learn that whatever they get out has to be put back in the correct place. 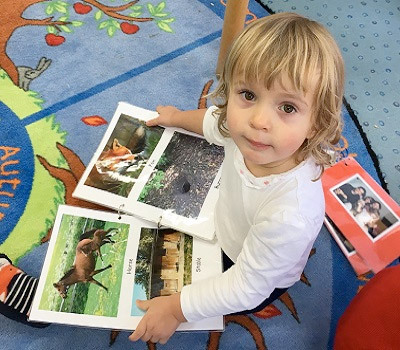 In Nutkins, the basics of mathematics and reading are introduced through play in a fun and interesting manner so that the children learn in a natural, self-motivated way.